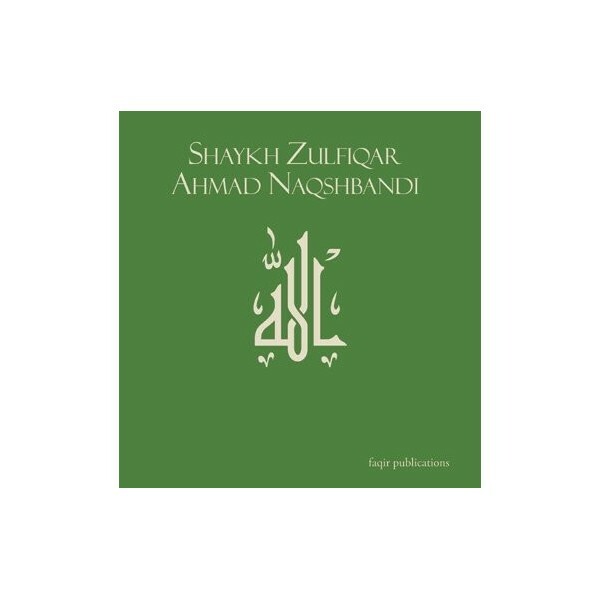 In this talk Shaykh Zulfiqar defines the quality of steadfastness and explains why the lack of this essential trait impedes an individual in the quest of achieving nearness to Allah . The listener learns that the formula for establishing steadfastness is to develop and nurture the inherent trait of willpower that exists in all human beings.For better understanding shaykh illustrates beautiful examples of the righteous predecessors who endured countless trials and tribulations but in the end achieved their goal due to their unwavering willpower and steadfastness. 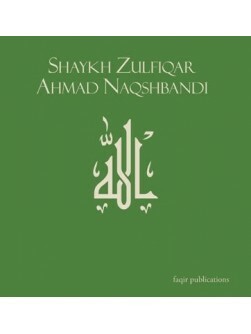 Includes poem "Dil Badal Dai" - read by Shaykh Hafiz Sohail Irfan db. CD 124. Approx. Length 76 minutes.